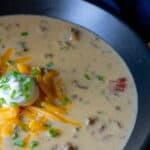 If you are looking for an amazing soup, that the whole family will love and is perfect for sticking to Low Carb and Keto ways of eating then you are going to love this Cheeseburger Soup! 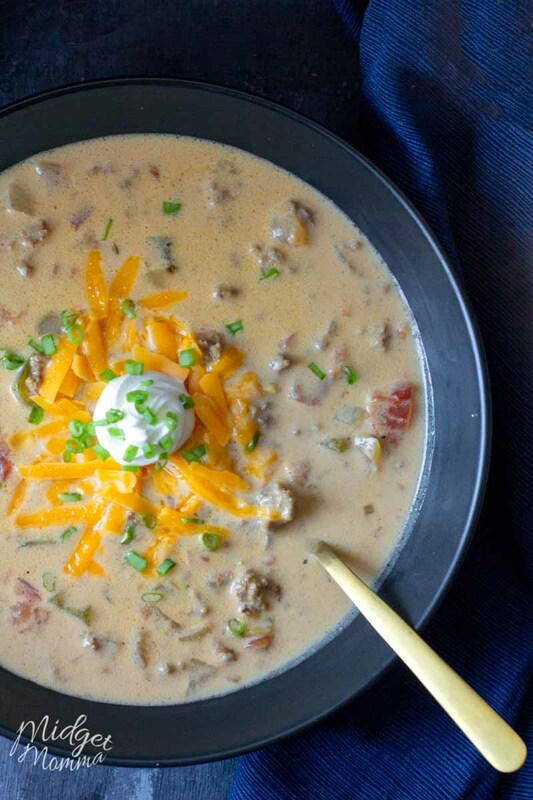 When I need an easy to make a meal, for a chilly day cheeseburger soup hits the spot! I love making soup, not only is it a great dinner, but it is easy for me to double or triple so I can have leftovers for lunches. 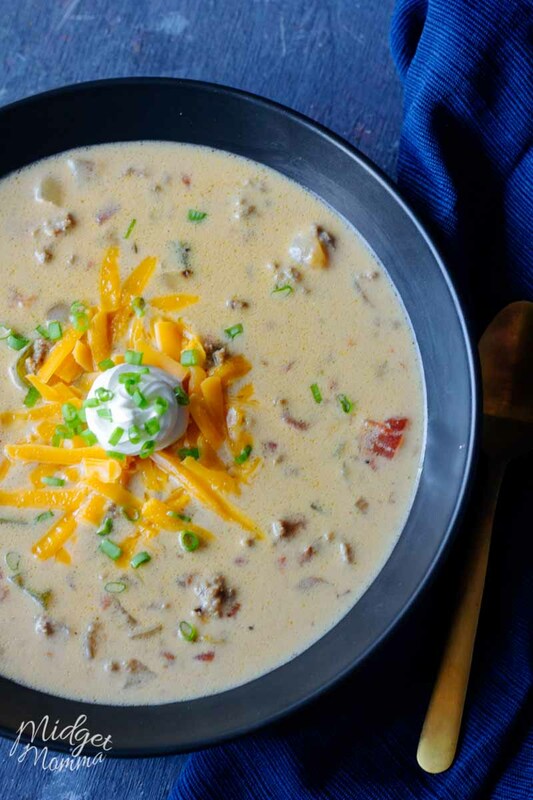 If you are a meal planner and like to prep meals at the beginning of the week to have throughout the week cheeseburger soup is perfect! This easy stovetop soup recipe has all the flavors of an amazing cheeseburger in a delicious soup the whole family will love! 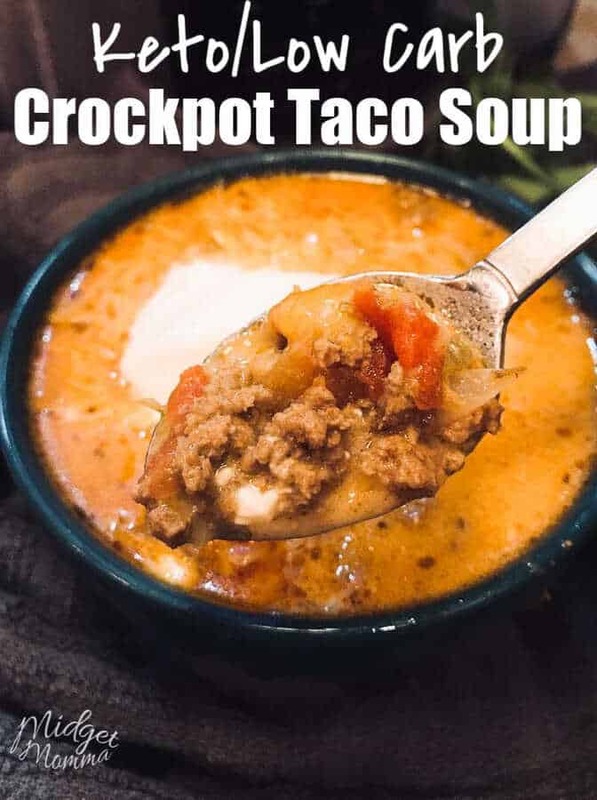 To keep this a low carb and keto friendly soup recipe I make this cheeseburger soup without potatoes, although when I made it previously to being low carb and keto I did put potatoes in my soup. 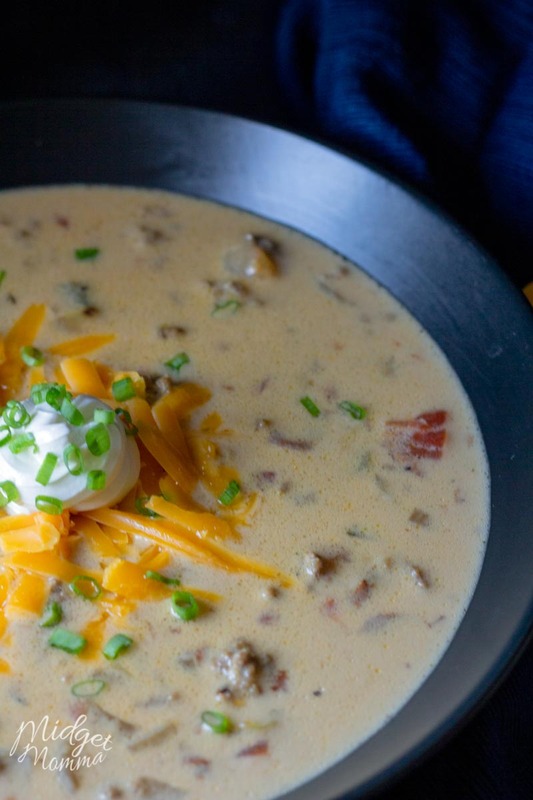 Can you Freeze Cheeseburger Soup? You can freeze this amazing soup, personally, when freezing cheeseburger soup I use mason jars. I fill them leaving about 2 inches at the top to the soup has room to expand. You can also use freezer Ziploc bags if you want to when freezing it. Just fill the bags and then lay them flat to freeze. To cook this soup after freezing it, defrost the soup in the fridge the night before. Then pour into a pot and heat on the stove. You can keep this soup frozen for up to 6 months. 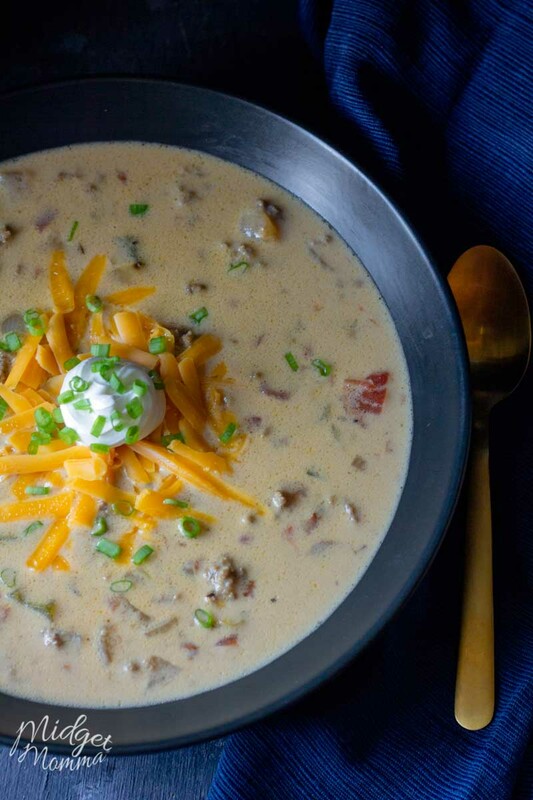 Cheeseburger soup is really simple to make. 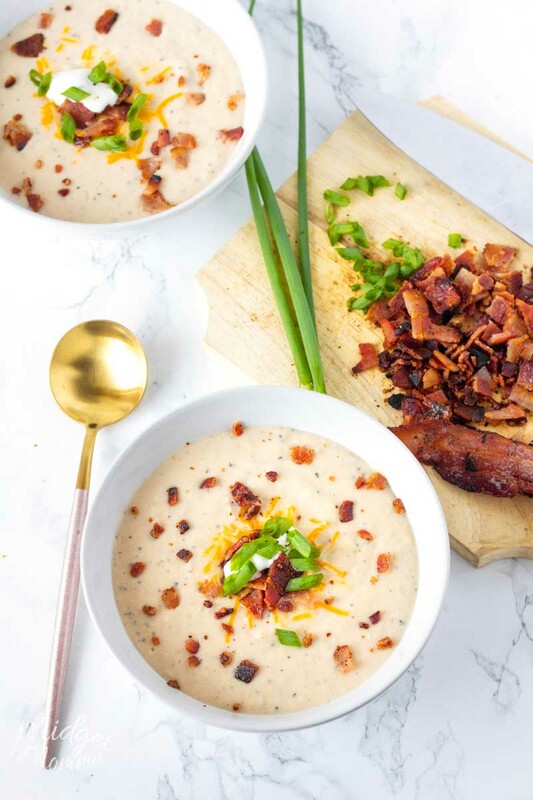 This soup is made in just one pan, so you also do not have to worry about having a ton of dishes to clean up when you are done! That is my kind of cooking! Personally I put cheddar cheese, sour cream, and scallions on top of my soup. 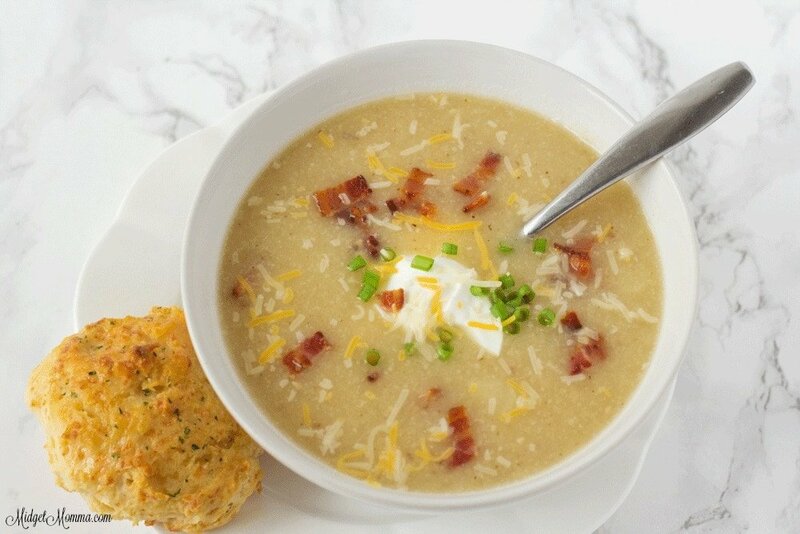 But you can also add some crumbled cooked bacon on top and turn it into bacon cheeseburger soup! Let me tell you, that tastes amazing too! Feel free to pour on the cheese when you serve this soup – I believe there is no such thing as to much cheese! Tom likes to laugh at me at a time and ask me if I am eating any soup with my cheese! LOL – I can’t help it! I LOVE Cheese! Brown the beef in a medium stockpot over medium heat, once browned remove the beef from the pot and drain it on a plate lined with paper towels. Add the oil to the bottom of the pot with the pepper and onion, cook until they are softened. Stir in the cream cheese until it has softened. Add in the browned beef, Rotel, beef stock, garlic powder, salt, and pepper. Bring the soup up to a boil then cover and reduce it to low for 1 to 2 hour. Right before serving stir in the cheddar cheese. 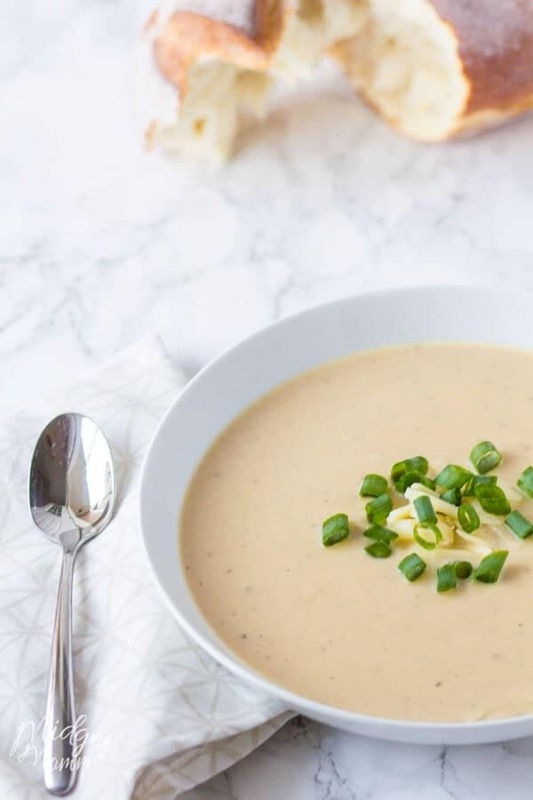 Pour into serving bowls and top with more cheddar cheese, sour cream, and scallions. Do yourself a favor and print out the How Many Cups in a quart and other liquid measurements printable to help you with your measurements in the kitchen! I have mine hanging on my fridge and it makes a super easy cheat sheet for whenever I am cooking and need to use liquid measurements. 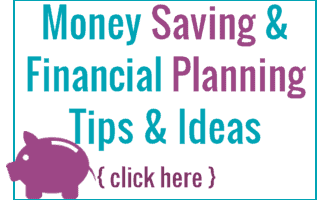 More Soup Recipes you will love!